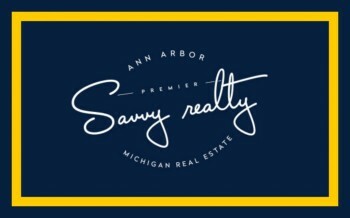 After 19 years of working for two “big box” real estate companies in the Ann Arbor area, I made the decision to start a smaller, boutique brokerage, Savvy Realty Group. We are forever grateful for everything we learned by our affiliation with RE/MAX and Keller Williams. 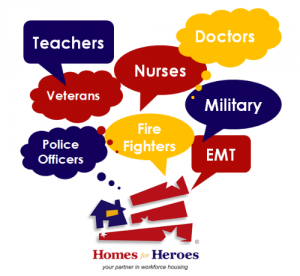 Due to this recent move, we have made the decision to affiliate with Homes for Heroes. Homes for Heroes was created after the tragic events of 9/11 as a “Thank you” to the men and women who have given so much. 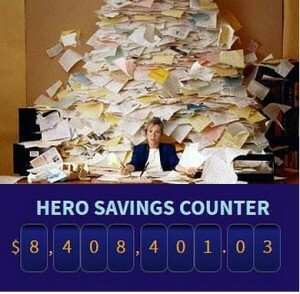 Heroes across the country register on our website every day looking for the savings. How does Savvy Realty help the military, teachers, health care workers, EMT’s, firefighters and ALL veterans save money? So when YOU buy a home or SELL your current one, we can credit back to you 30% from our Realtor and lender fee’s. Check out some of the testimonials of people who have saved money working with a Homes for Heroes affiliate. Let Savvy Realty help you save money! Last year Homes for Heroes was able to save 8.4 Million dollars for our military, firefighters, police, teachers and health care workers. Now that is a ton of money that people like you were able to keep in your pockets to help with your new home in the Ann Arbor area. [Tweet “If you have more questions you can contact me at 734-926-9797 or sign up on our Homes for Heroes web-site and find out how we can get going with this program that gives back to YOU. “]. Begin your Ann Arbor, Washtenaw County home search right here.